Carl Sassenrath, has worked for HP and Apple, but is well known for having designed and built the SO Amiga kernel. The first set of Commodore computers, PETs (Personal Electronic Transactor), some PET brochures. VIC 20 is the first of a long series. Right the first model. 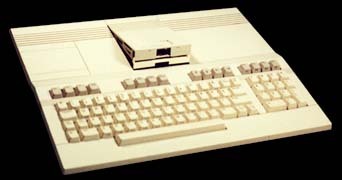 We are at the end of 1980, rumors of a new low-cost and color computer! 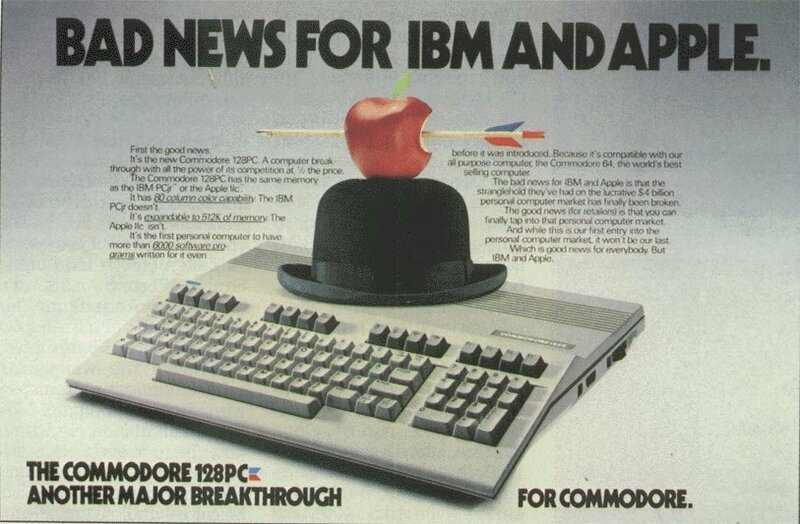 We are in mid 1981, now the Vic 20 is coming. The first on the top left is the first version, on the top right there is the second version, the bottom one in the 128 format. 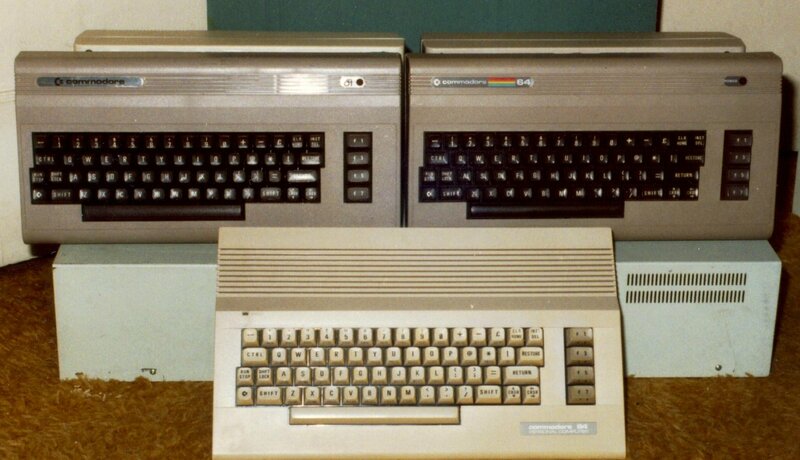 Prototypes, here we see two prototypes based on the C-128. Perhaps the most interesting prototype, a hundred were made. 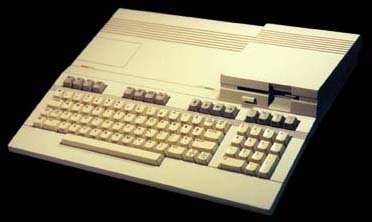 Commodore Max, introduced in 1982, was in direct competition with Intellivision and Odissey, with a membrane keyboard going out only on the Japanese market, that year the C-64 will be released. 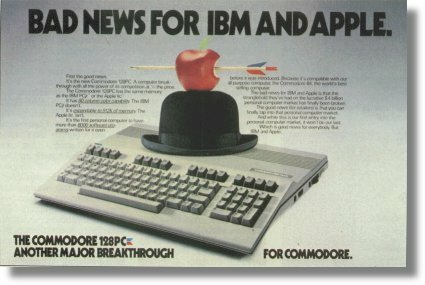 The message is clear, the apple is Apple's well-known symbol, and the hat is Chaplin's, which at that time advertised the IBM PC.